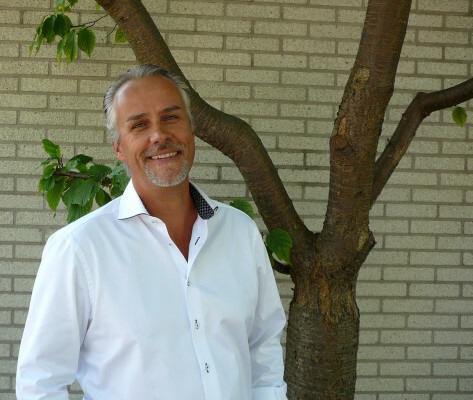 We are pleased to announce the appointment of Ardy Corpeleijn as Managing Director of Adésys, with effect from 1 August 2018. Ardy has worked for Adésys since 2013 and, following two years as Procurement and Production manager, moved on to the position of Operations Manager, thereby becoming a member of the Management Team. He held this position until his recent appointment.